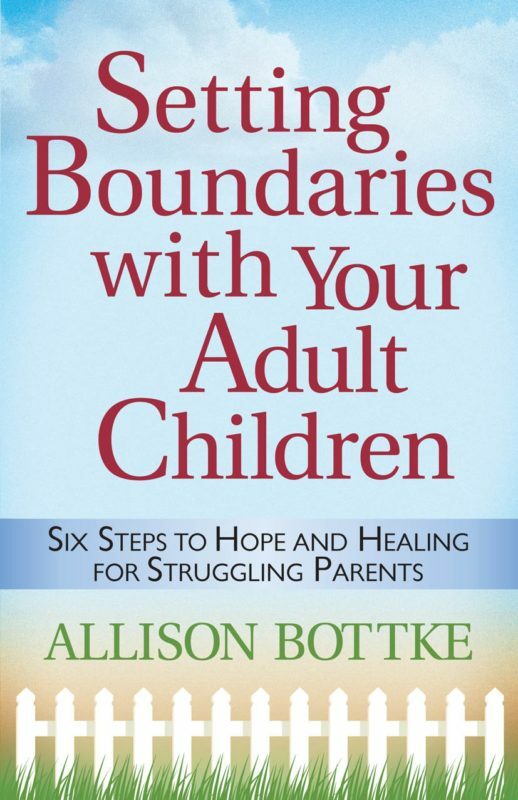 Setting Boundaries with Your Adult Children. When life just doesn’t make sense. 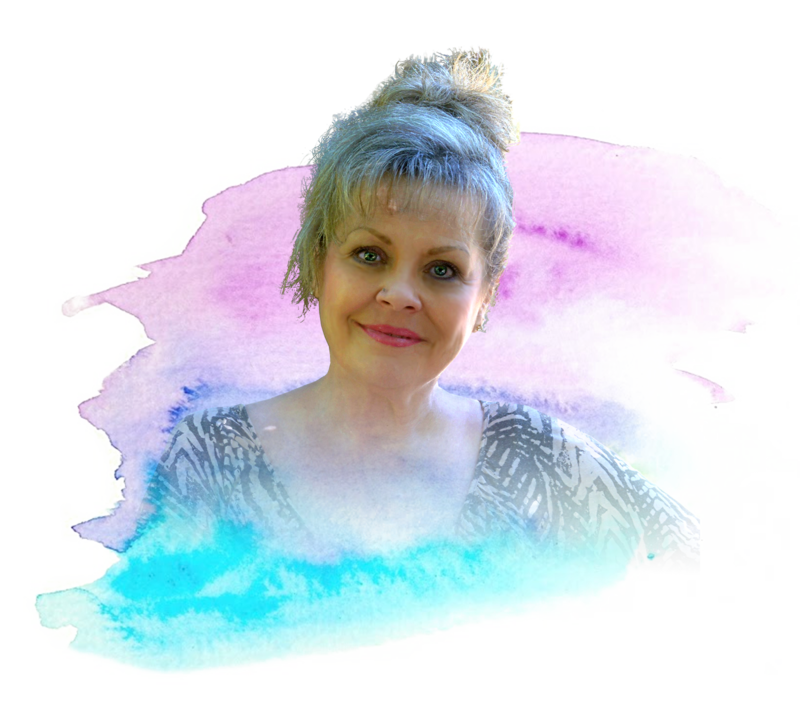 A place to find Boundaries, Balance, Books, and Bodacious Baby Boomer Banter! 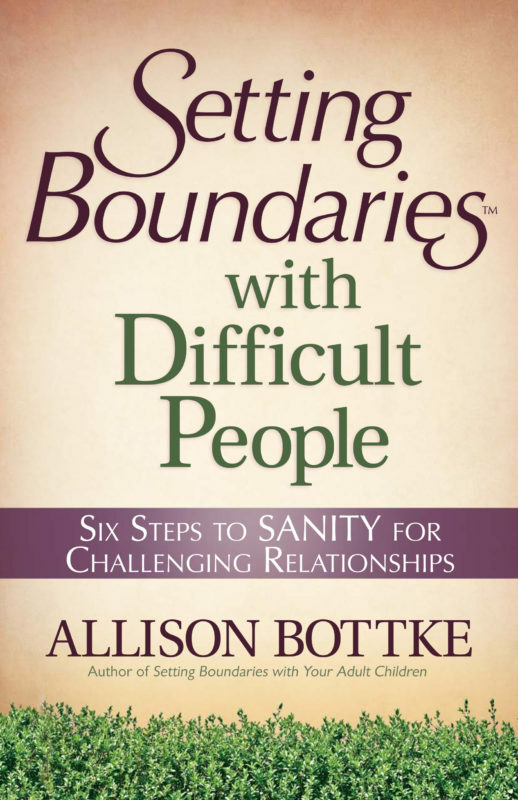 Readers who have heard me over the years on TV or radio know I’m uncomfortable when a host calls me a “boundary expert.” Truthfully, I’ve felt called to write all seven of the books in this series not because I’m an expert, but because I’ve been so monumentally challenged by the boundary choices I’ve had to make in life. Choices that caused me to delve deep into God’s Word for answers, understanding, and direction. Choices that led me to the secret of SANITY—an amazing secret I want to share with you today. plain fun on my blog. ment, and live chats with Allison. 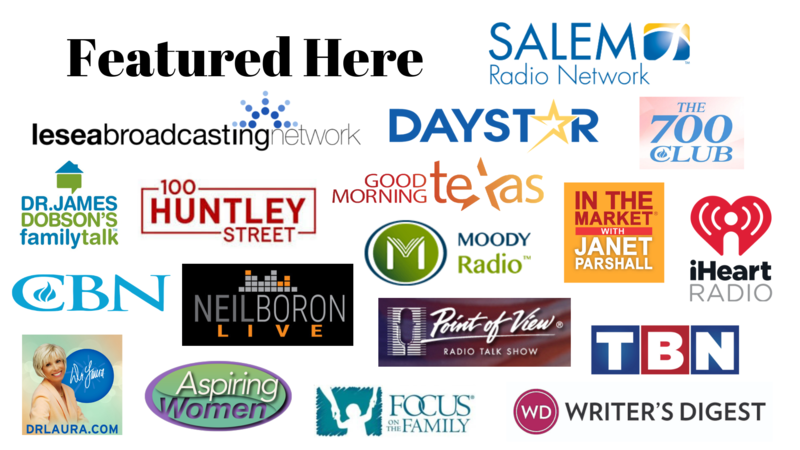 Subscribe to the SANITY Support Newsletter for book updates, special events, free gifts, DIY tips and treasures, celebrity interviews, contests, and so much more! The first book in the acclaimed series with over 150,000 sold, Setting Boundaries with Your Adult Child is helping to empower and change the lives of parents in pain throughout the world. 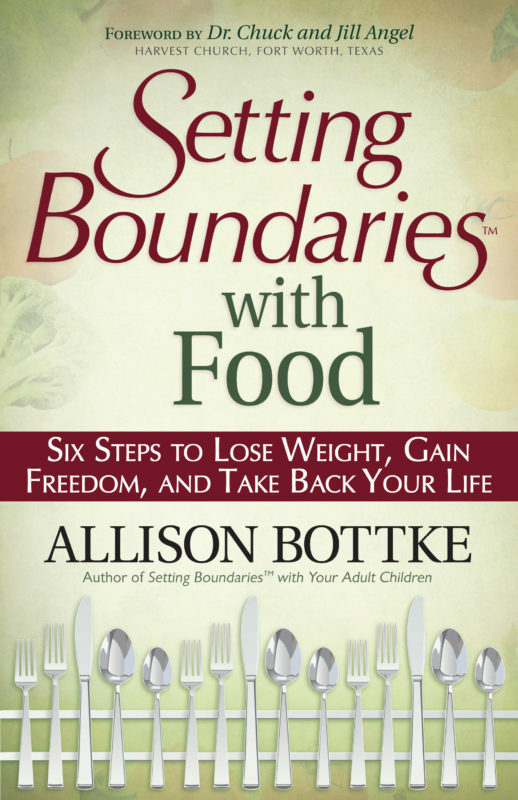 Winner of the 2013 SELAH Book of the Year - Setting Boundaries with Food will change the way you look at food and at your life. 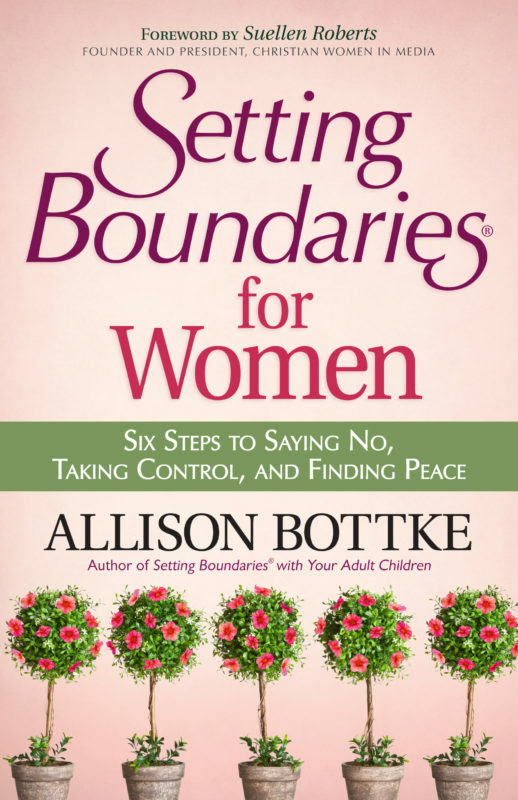 The newest release in the award winning series to help women learn to say no, take control, and find peace. We hoard our hurts. We rehash our sorrows and wonder how they could have been prevented. This keeps us from making brand-new memories and embracing the richer life we crave. Don't let the past dictate your present feelings. 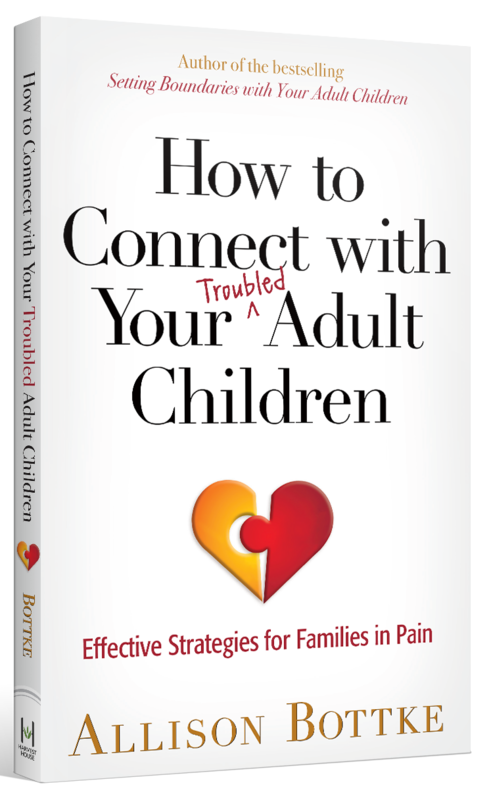 Follow this achievable advice and discover the freedom your captive heart desperately needs. 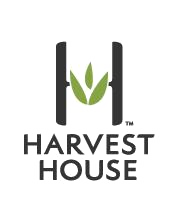 Over 500,000 books sold in a two decade-long publishing career including 250,000+ in the acclaimed Setting Boundaries series from Harvest House Publishers.